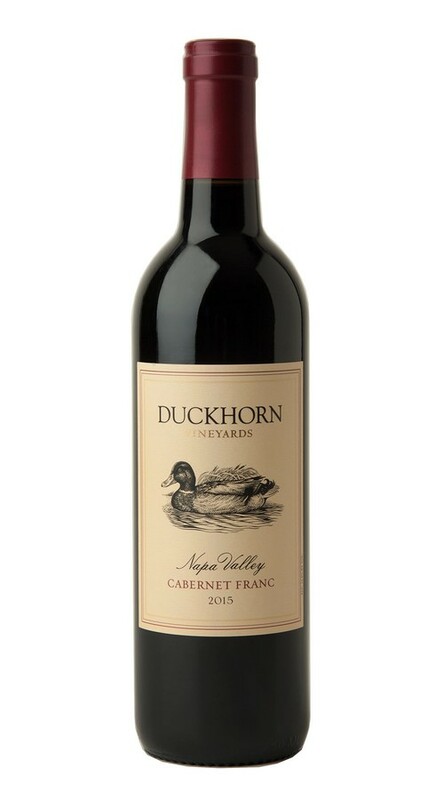 At Duckhorn Vineyards, we have been working with Napa Valley Cabernet Franc for over a quarter century, exploring its ability to add elegance and complexity to our blends and its capacity to produce stand-alone wines of stature and sophistication. Incorporating valley floor fruit with an emphasis on older vines, low yields and warmer vineyards, our Cabernet Franc offers beautiful varietal notes of dark cherry, raspberry and red currant with hints of tobacco leaf and graphite. Grown under the warm Napa Valley sun, this gorgeous Cabernet Franc begins with enticing aromas of blackberry, cassis and figs, followed by layers of sweet spice, black licorice, milk chocolate and delicate floral notes. On the palate, the tannins are generous, yet refined, providing an ideal framework for this wine’s abundant fruit and spice flavors.